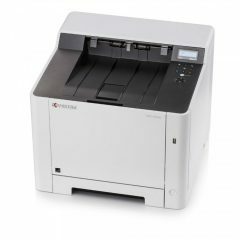 Literally small but powerful, the Kyocera P5021CDW Colour A4 Laser Printer features a compact design that is packed with plenty of functionalities. 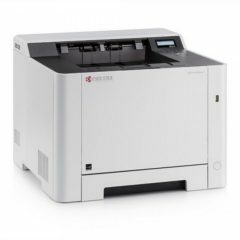 With this printer, you can achieve a large print run with professional colour results at an economical cost. 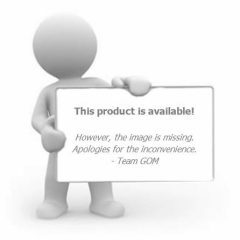 It is what small businesses need to keep up with printing demands without spending more on time and money. 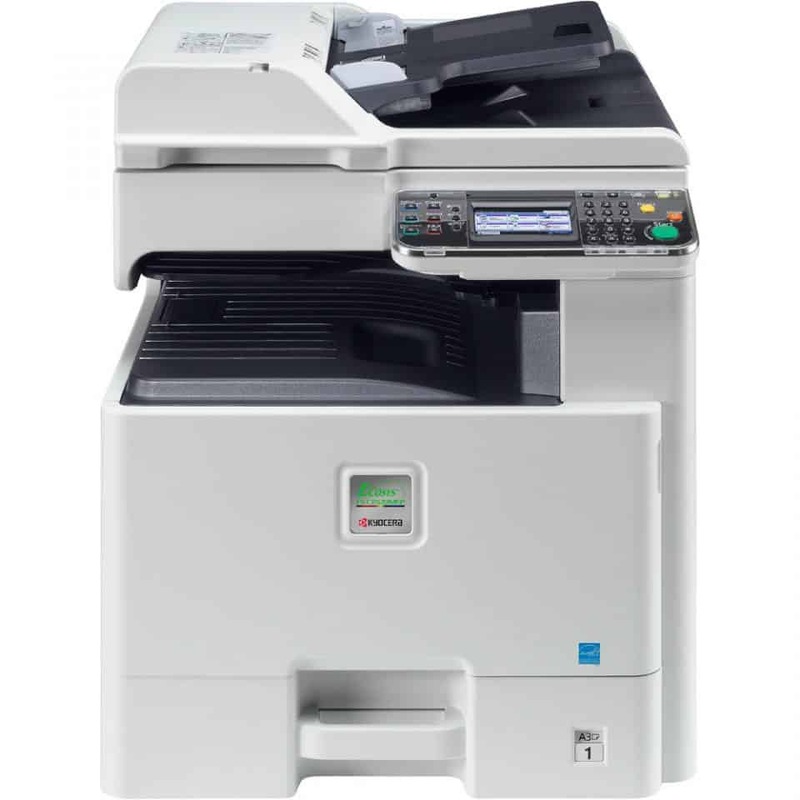 Add to this the variety of high-yield toners you can use, and you will definitely get more from the compact Kyocera P5021CDW Colour A4 Laser Printer. 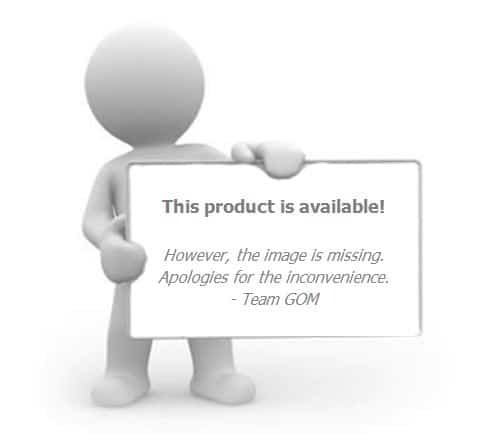 Depending on the toner used, you can print a minimum of 1200 A4 pages and a maximum of 2600. The cyan, magenta, and yellow toner, on the other hand, has a page yield of 2200. 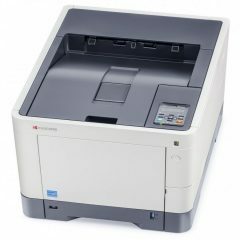 Requiring only a small amount of space, you know you get the best deal on this colour A4 laser printer from Kyocera.